‘Scream’ 1 & 2, ‘Do You Dream?’, ‘Progression’ and ‘Without You Near’ were his previous artist albums. 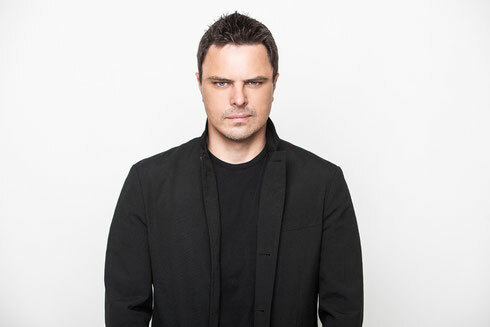 Now, following that line, Markus Schulz, the two-time DJ Times Best American DJ winner, has confirmed that 2016 would see the release of his sixth studio album. The first Schulz long-player to be released through his own Coldharbour Recordings label, it will see Markus bring another collection of song-based and instrumental music. With principle recording completed just ahead of Christmas recess, the album will be out later this year.